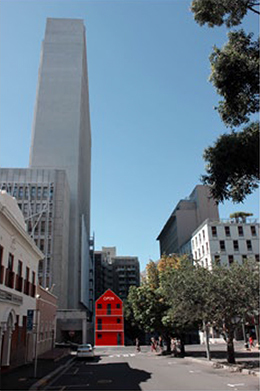 Come cry, sing or laugh at the new artistic landmark that will grace the refurbished space on the corner of Long and Dorp streets in Cape Town’s central business district. This artwork, entitled Open House, will represent the Western Cape's diversity and allow all people from all walks of lfe to celebrate our 20 years of democracy and freedom. 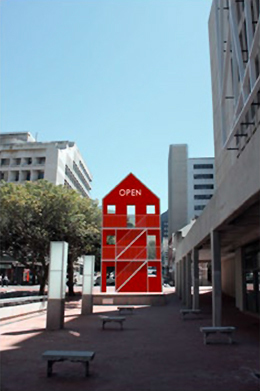 The winning concept in the Western Cape Government Public Art Competition, Open House was designed by Kimberley-born artist Jacques Coetzer, who drew inspiration from corrugated metal structures, RDP homes and the façades of Long Street’s buildings. 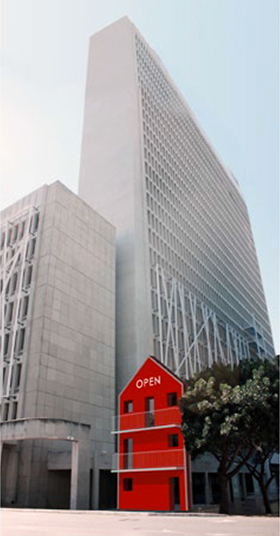 Envisioned to be a symbol of democracy, Open House embodies shelter and ideas and is set to encourage dialogue and interaction between people of all walks of life. It is set to be an open platform for artistic expression and freedom of speech, which is symbolic of our democracy. Its balconies will play host to open mic poetry sessions, talks by international dignitaries, theatre productions and various annual events. On any other day, this space will serve as a tree top bench for your lunch break. While Long Street reflects Cape Town’s rich heritage and cultures, the Open House will have a life of its own. It will be positioned in view of direct traffic and passing pedestrians. The outdoor installation is set to be 10.5 meters tall and will be hard to miss with its blazing red corrugated iron frames, staircase and balconies. As the winning design, it will be on permanent display. The Western Cape Government Public Art Competition was established this year in celebration of 20 years of democracy and to promote design. The initiative was also aimed at promoting social inclusion, as the winning structure need to be accessible to everyone. All designs were required to fit the 20 Years of Freedom and Democracy theme, which incorporated the World Design Capital theme, “Live Design, Transform Life". Coetzer, being the winning artist, walks away with R1 million, which includes the construction budget of up to R900 000 to build and install the artwork. Further he will be awarded a R100 000 honorarium. Coetzer's work has been exhibited at the Klein Karoo National Arts Festival and has graced the Weekend Cathedral in Aberdeen, Scotland. Some of his work combines visual design and spatial planning in a public space. 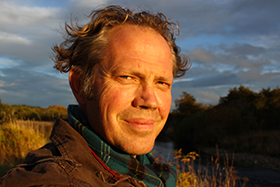 After completing his BA Degree in 1991, he studied New Media in Groningen, in the Netherlands in 1997. 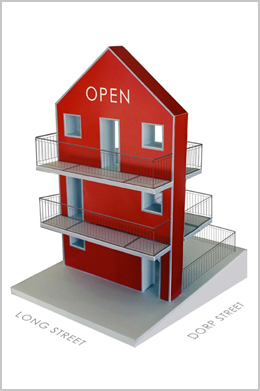 The final installation of the Open House should be completed in 2015, followed by the official unveiling.